By nature, Filipinos highly value togetherness. It is one of the most beautiful traits of our culture. 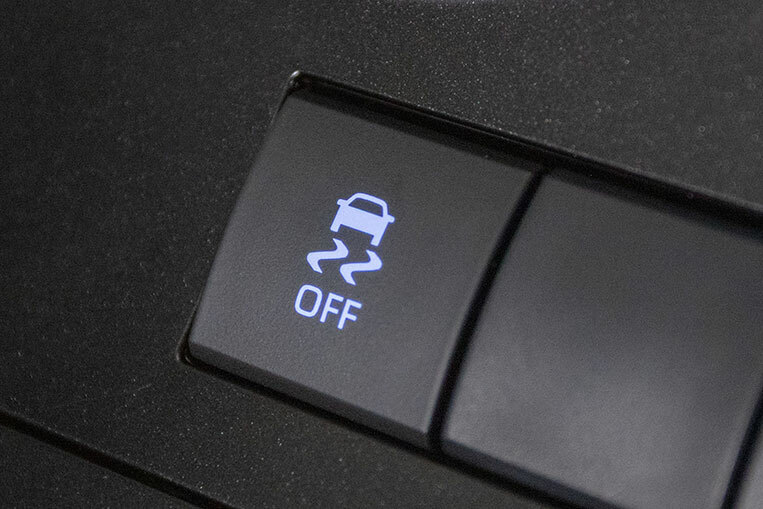 This endearing attribute carries over into our sense of mobility. Rather than traveling in a convoy of smaller cars, we always find it better (and more fun) having everyone in a single vehicle. This is where the passenger van comes in. For many decades now, the Toyota Hiace has proven its invaluable worth to the Filipino family through five generations of its nameplate. 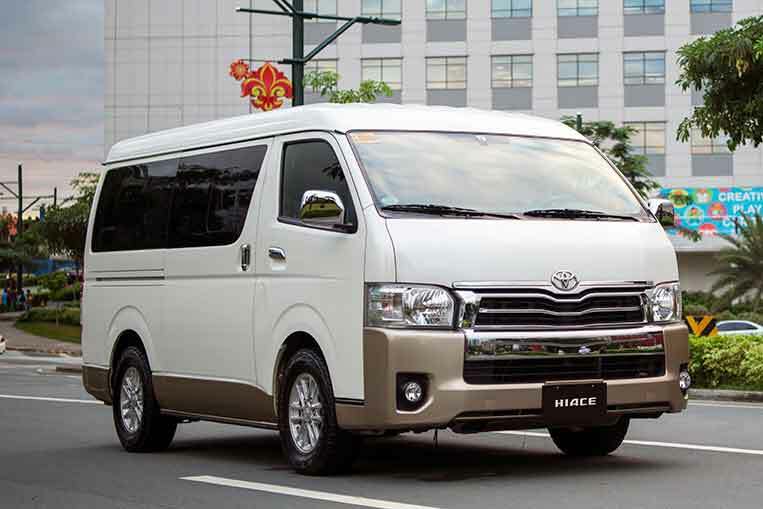 Whether heading for Baguio City or the breezy beaches of Batangas for an exciting summer escape from the scorching heat of Manila, the Hiace is perfect for road trips. And that’s on top of the usual daily errands: taking kids to and from school, helping homemakers with grocery runs, and transporting large items or appliances. It doesn’t end there. 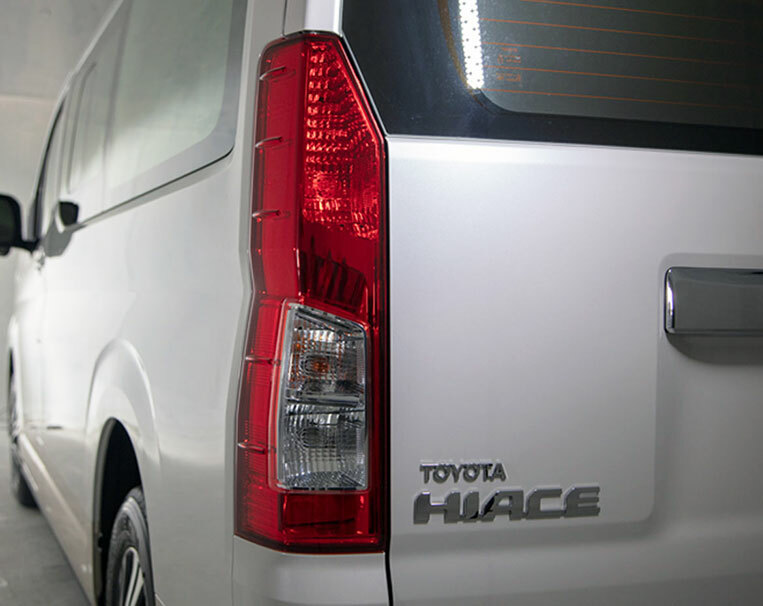 Reliability and practicality make up the strong backbone of the Hiace, enabling owners to power their small- or large-scale business with its faithful service. 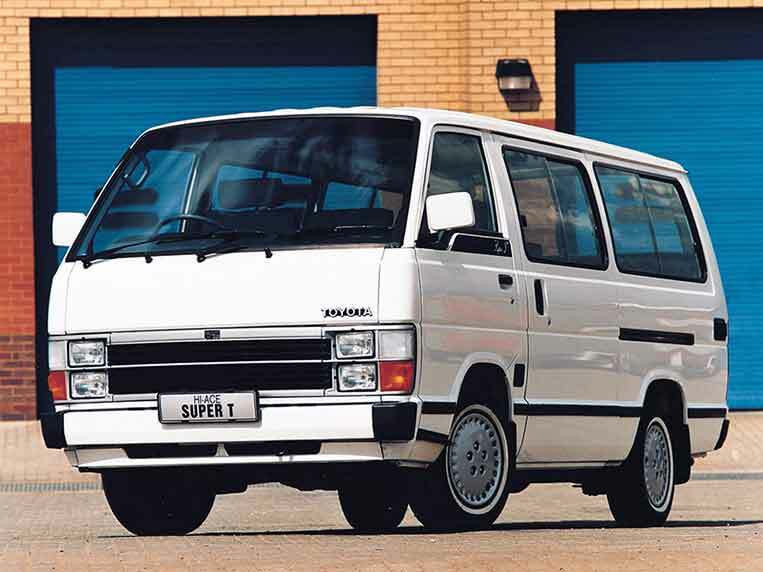 Looking at the bigger picture, the domestic transport sector has greatly benefited from the Hiace. It’s a common sight to see UV Express Hiace vans shuttling commuters across cities and provinces. 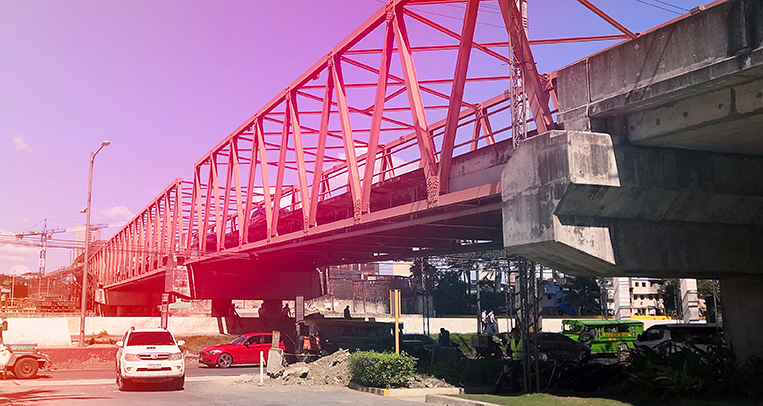 With the country’s perennial mass-transit problem, the Hiace has become a mechanical hero of the Pinoy working class. In the field of medical emergency response, Hiace ambulances have been essential in the preservation of life. They’ve also brought aid to those in need during times of natural calamities. The ability of this workhorse to get the job done and reach far-flung areas to help our suffering countrymen has only added to its iconic status. On the hospitality front, hotels and resorts commonly utilize the Hiace to shuttle visitors to see the sights. Rental services that cater to both local and foreign tourists have made this van the preferred mover for this purpose. In short, the Hiace not only has moved people, but more importantly has also moved the economy. 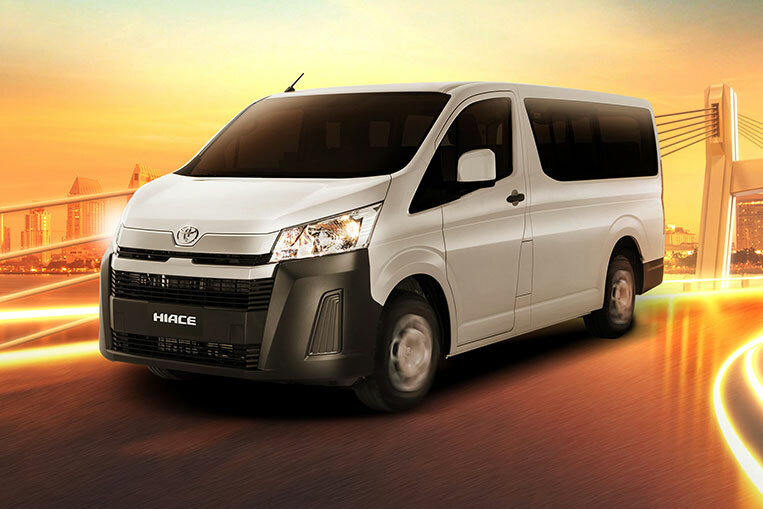 In the ever-changing and continuously evolving world of motoring, the Hiace has established itself as the go-to van of our people in the last 50 years—in spite of the growing competition. The love affair of the common Filipino with the Hiace is undeniably a genuine one. To take the romance to new heights, the brand has now taken the covers off the sixth and latest iteration. 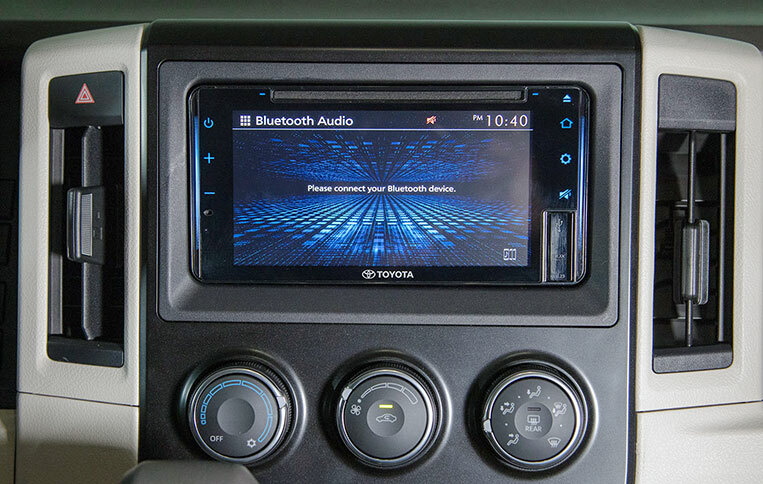 As Toyota continues to pave the path of the Hiace for the future, reconnecting with the past is just as important to understanding what this vehicle is intrinsically about. 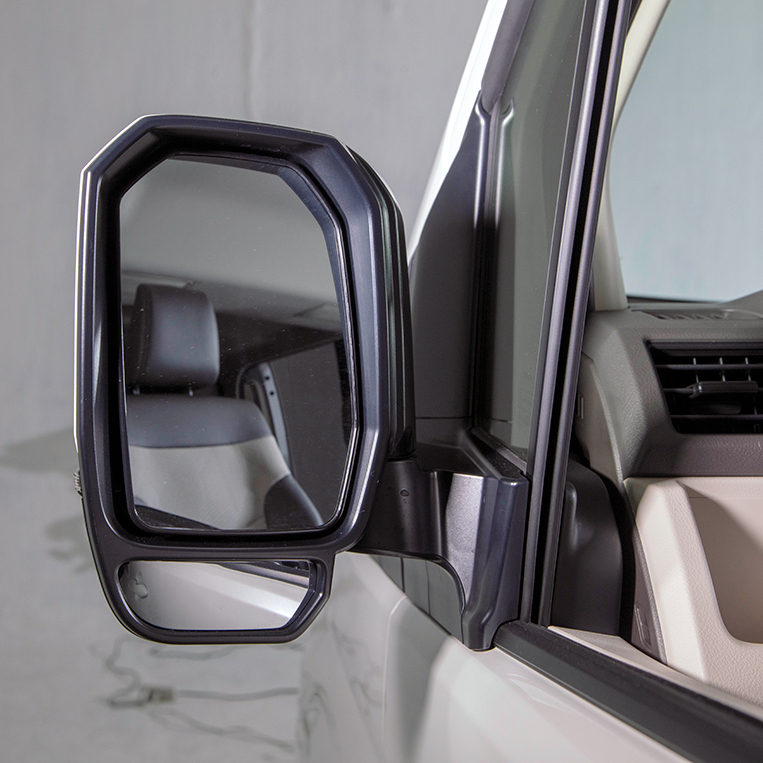 The relevance of the Hiace to our daily lives has been the common theme throughout its history. Let us recall its place in society as we look back at the past models. First generation (1967-1977). In October 1967, Toyota introduced this eight-seater, cab-over-body commuter/delivery van. Its engine placement below the front-row seats became a design staple all the way up to the fifth-generation model. Powertrain options came in 1.3-, 1.5-, 1.6- and 1.8-liter gasoline units. 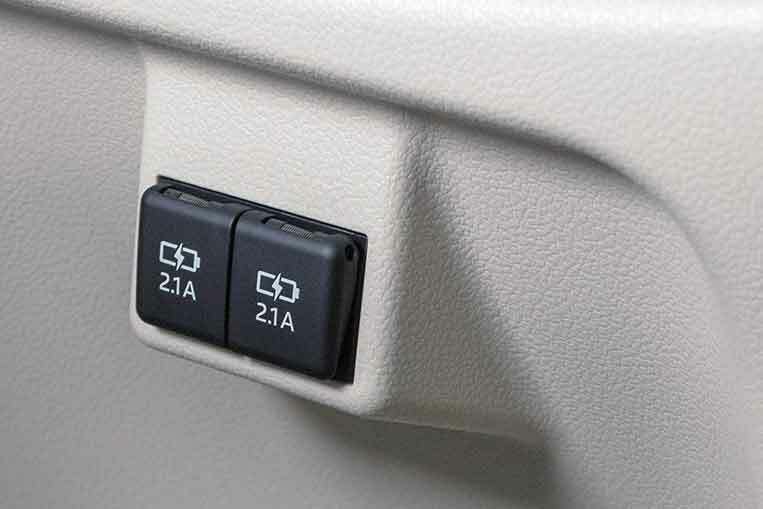 Interestingly, a utility pickup variant was also available. 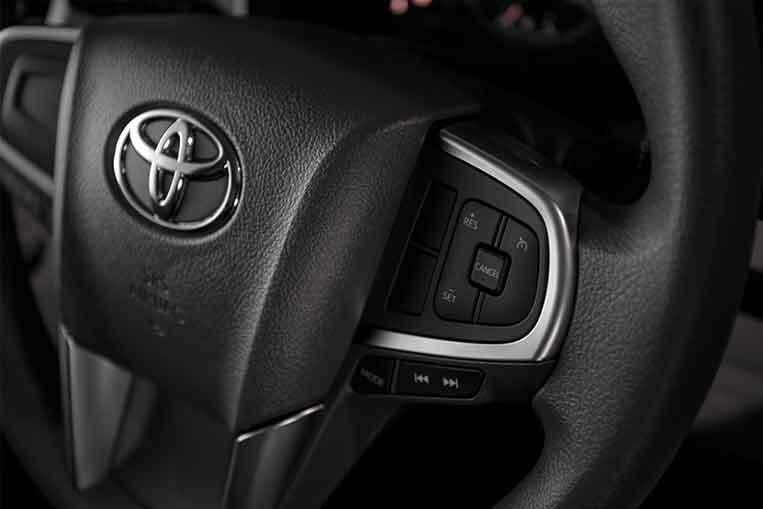 Toyota sold a total of 300,000 of this version. Second generation (1977-1982). 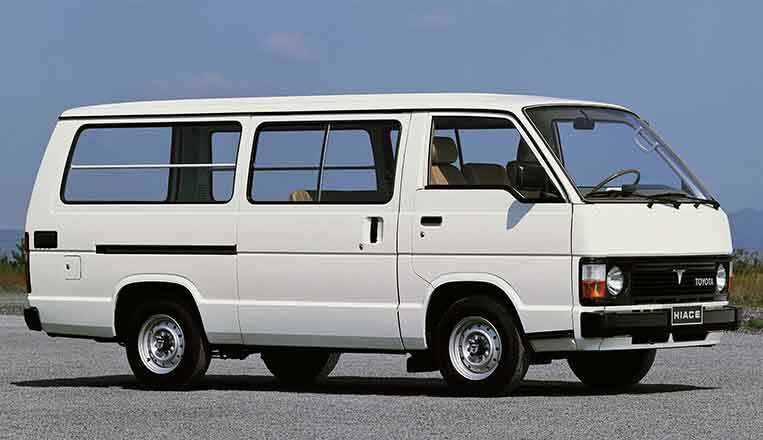 In February 1977, the successor to the first-gen Hiace was released, showcasing a longer, more contoured body with single round headlamps. 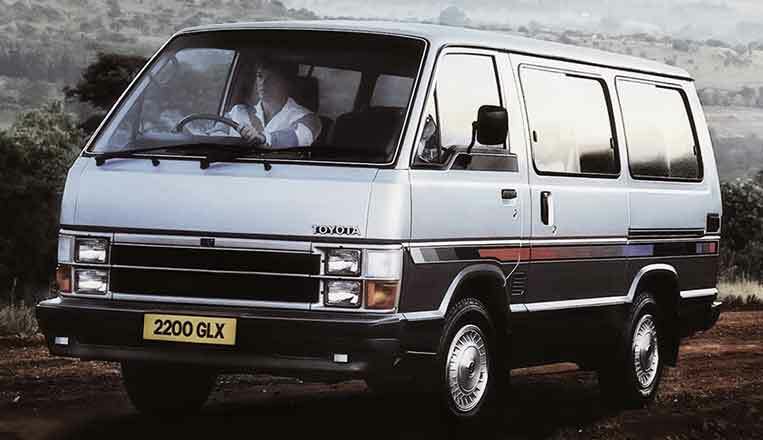 The popular junior cab-over version, the Liteace, made its debut during this time. Apart from the 1.6-, 1.8- and 2.0-liter gasoline engine options, a 2.2-liter diesel mill was offered. The high-roof commuter variant could seat up to 15 people. Unit sales reached a total of 600,000. Third generation (1982-1989). In December 1982, a more modern Hiace arrived. It came with more powertrain options, including a 2.4-liter diesel and 2.8-liter turbodiesel engines. By the end of its run, a total of 800,000 units had been turned over to satisfied customers. Fourth generation (1989-2004). 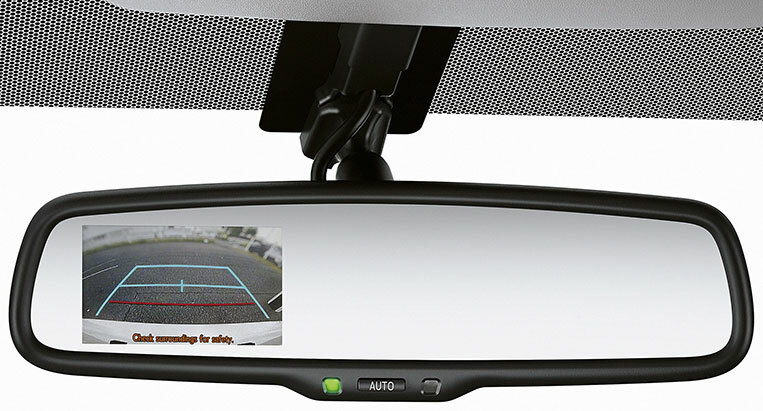 In August 1989, the next iteration was introduced. 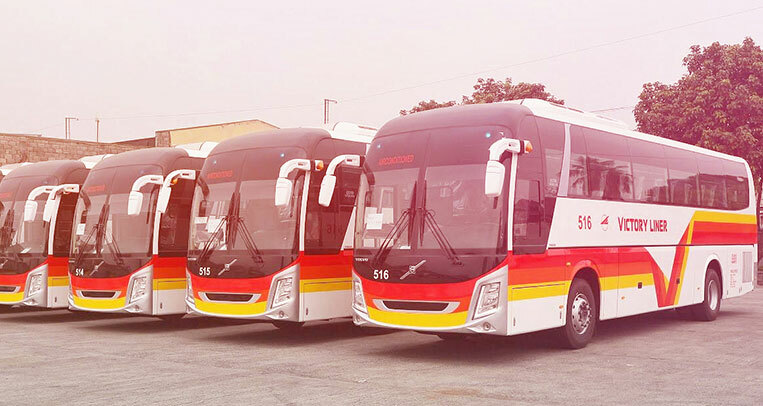 It received a facelift in 1994 before its launch in the Philippines in 1995. 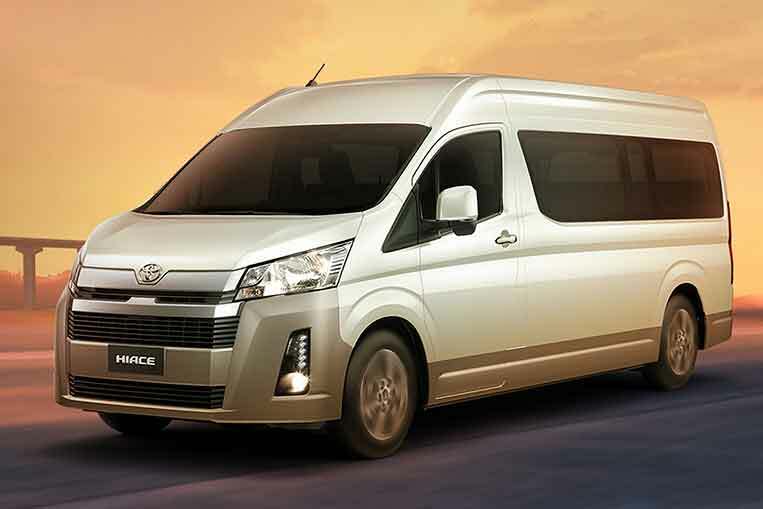 With the introduction of the Super Grandia series, the Hiace became an even bigger hit with Filipinos, thanks to more upscale amenities and improved ride comfort. More powerful 3.0-liter diesel and turbodiesel engines were made available as well. Throug three facelifts, 2.1 million units were sold. Fifth generation (2004-2018). Probably the most famous model given its current road presence since its introduction in August 2004. This Hiace took on a number of roles in Philippine motoring: from trusty family-hauler to public-transport shuttle. 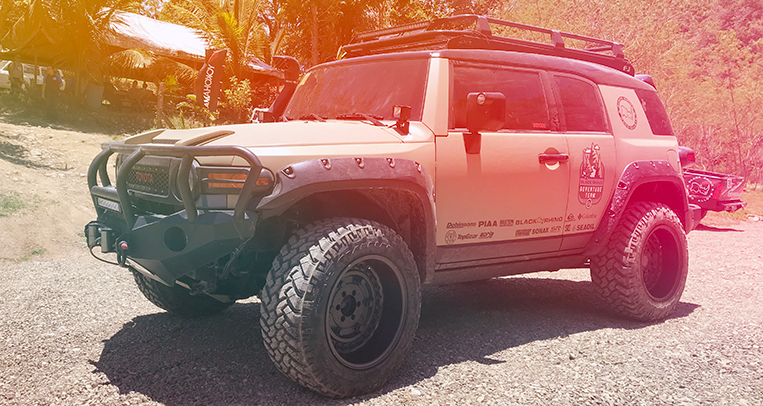 It was also a favorite vehicle in the aftermarket industry, with modifiers customizing its looks for more sophisticated owners. Its total sales: 2.4 million units. 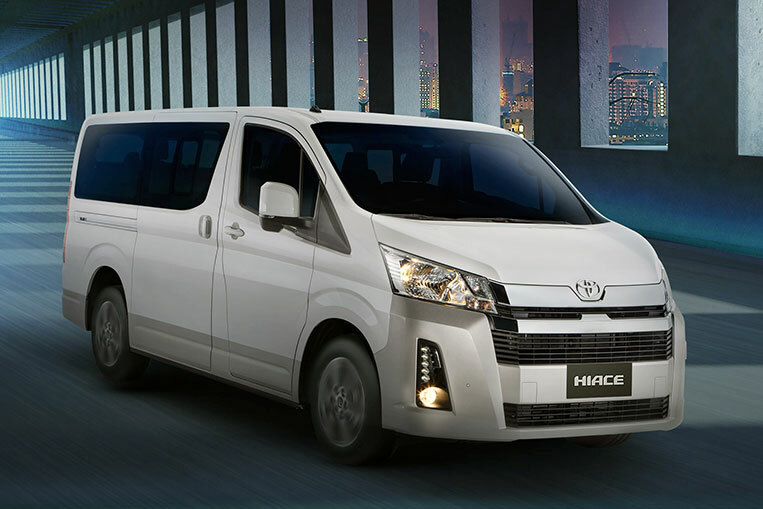 The sixth-generation Hiace banks on all the winning characteristics of its predecessors, and steps into the spotlight as a more dynamic and more formidable improvement of the line. It is clearly bigger and bolder in more ways than one. 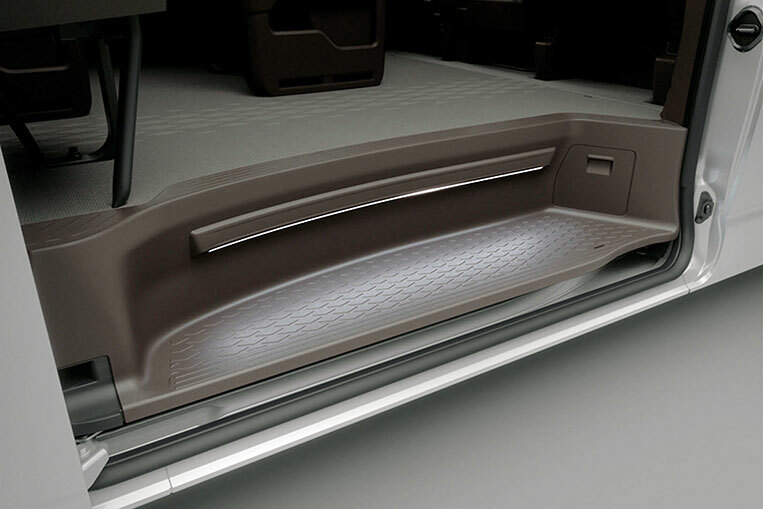 A new semi-bonnet exterior design veers away from the traditional body style, giving the Hiace a more muscular fascia while creating a larger cushion of safety for front occupants. 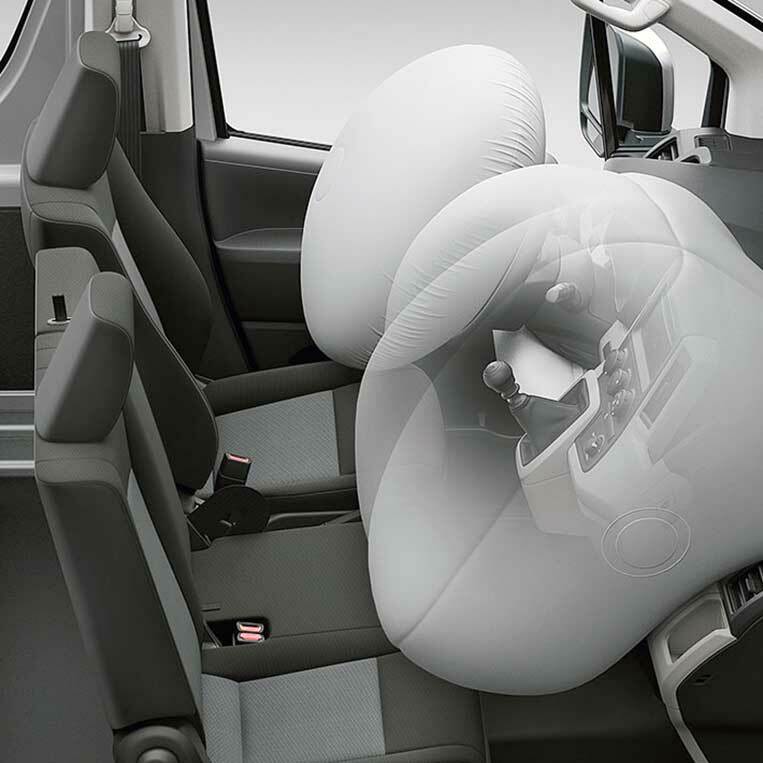 The cabin—which can accommodate 15 (Commuter Deluxe), 14 (GL Grandia Tourer) or 12 (GL Grancia) passengers—is better than ever, with such safety features as front airbags, antilock brakes, vehicle stability control and hill-start assist helping ensure that everyone will get to the destination not only in comfort but more so in one piece. The all-new Hiace is equipped with the same 2.8-liter four-cylinder common-rail diesel (1GD-FTV) engine that powers the Hilux, the Innova and the Fortuner. 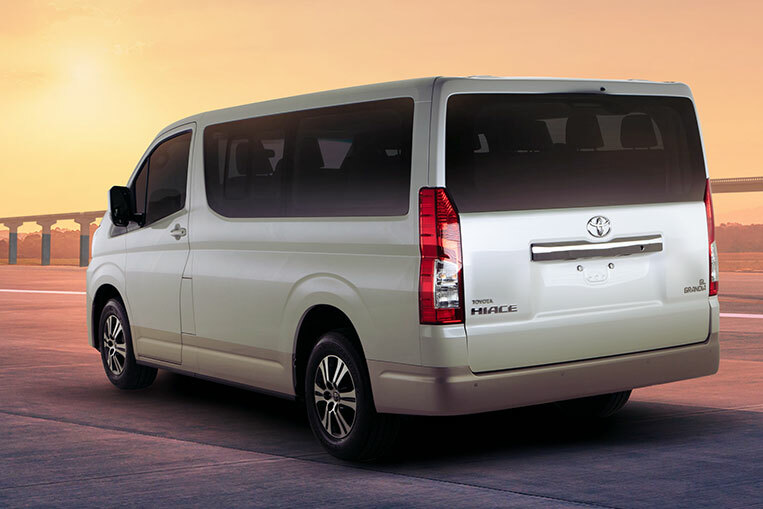 Without a doubt, the future of private mobility and public transport in this country looks promising with the arrival of the all-new Toyota Hiace. 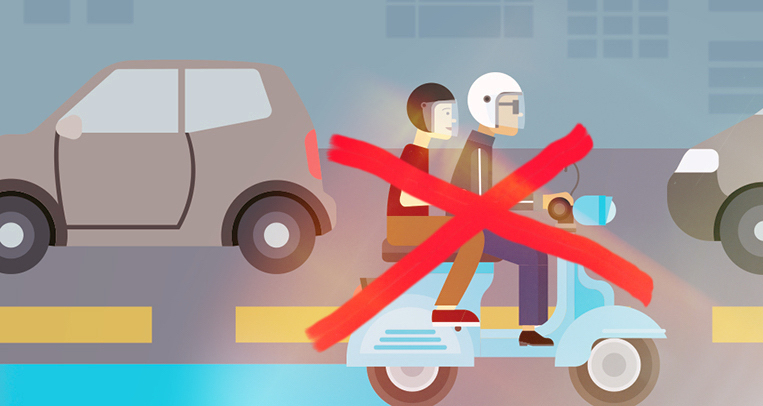 It’s a regular fixture in Philippine motoring that will continue to spark joy in those who are fortunate enough to own and ride one.